Marian Pierre-Louis and The Genealogy Professional podcast. 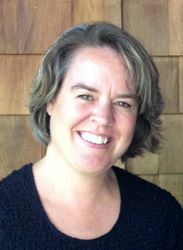 Marian Pierre-Louis caught up with Eneclann’s resident expert Fiona Fitzsimons. Listen in here to their conversation, first broadcast on the 17th of March 2014. Professional broadcaster and family historian, Marian Pierre-Louis, has developed a radio show calledThe Genealogy Professional Podcast.The podcast is a resource for learning best practices and gaining a sense of what a genealogy career is all about. It’s squarely aimed at professionals who would love a place to get ideas on running their business more smoothly. It also provides insights for anyone who has ever thought of transitioning into a career as a genealogy professional. The podcast is released weekly, every Monday, and runs for 30 minutes. How to trace your Irish Family History back to the 1830s or earlier. During her interview Fiona told Marian,“It’s possible to trace almost every Irish family back to the 1830s.”The audience were excira and delira, and contacted us in their droves to find out more. Here’s ablog that Fiona prepared to respond more fully to the deluge of questions we received. Click on the image below to read the blog. Time to become an Industry by Brian Donovan. 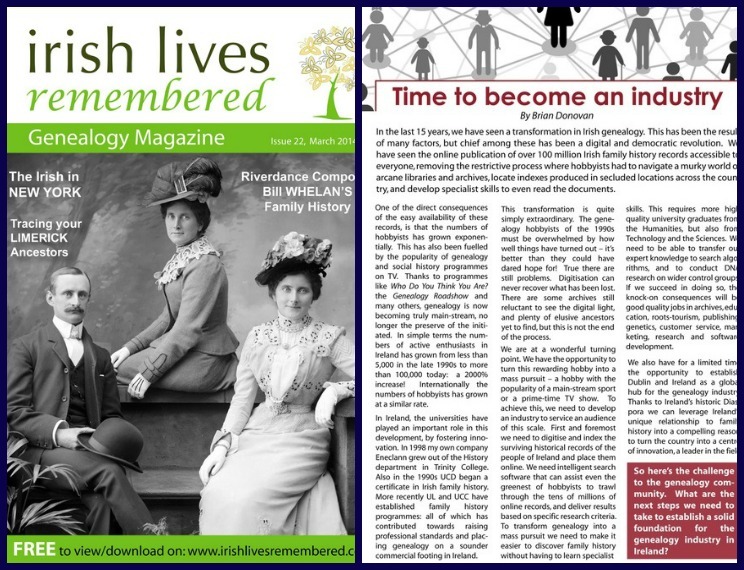 Eneclann Director Brian Donovan, writes a piece for this monthsIrish Lives RememberedMagazine featuring a call to action to the Irish genealogy community. Click on the image below and go to pages7&8of the magazine to read what he has to say. 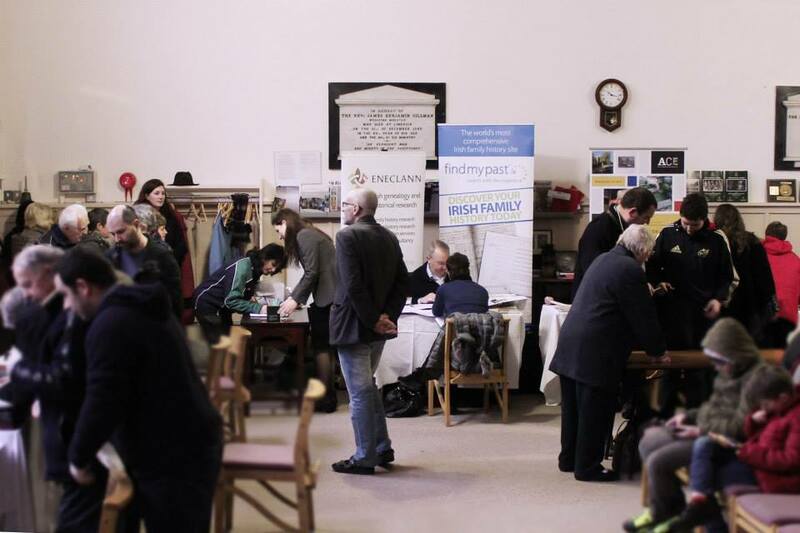 Eneclann attended the lively Genealogy Day in Limerick on Saturday the 15th of March. 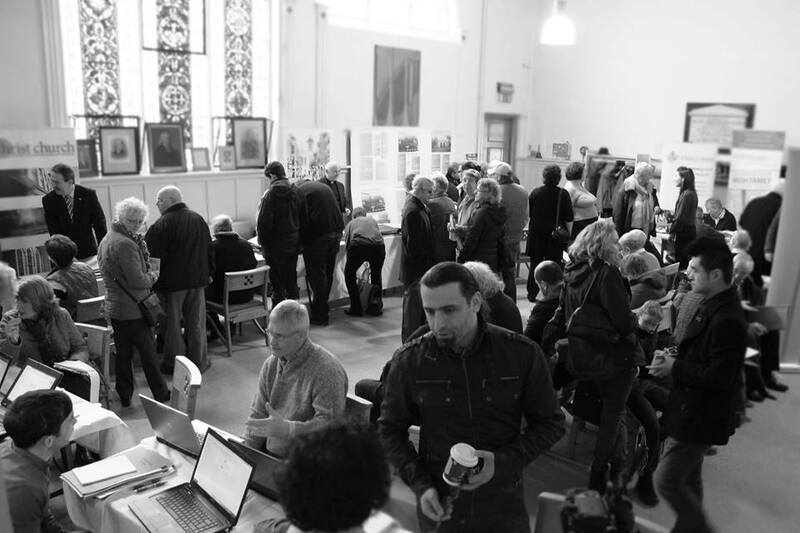 It was a well-organised event, with lots of stalls available with copious information on Limerick genealogy and related topics. As a consequence it was constantly busy all day. There was a great deal of interest in Eneclann’s expert research services, and Eneclann’s Research Director and Limerick native, Fiona Fitzsimons gave free advice for several hours. The event closed with a lecture by Eneclann CEO, Brian Donovan, on online sources for Irish genealogy. 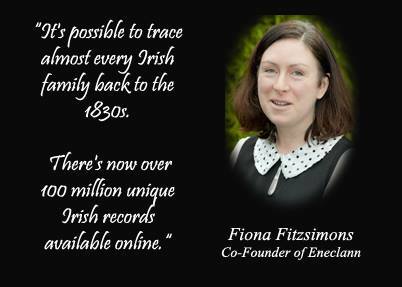 There has been a digital revolution in Irish genealogy over the last decade, and Brian discussed the major projects underway, including the main government agencies and commercial services with emphasis on the work offindmypast. Have a look at all the images from the day here. Sometimes there’s a tendency when chasing ones ancestors to get a little blinkered. We’re constantly looking for new documents and evidence. Yet, often times the path to the new information we seek is right under our noses. That’s why it’s always important to continually revisit and review what you have to date, then reassess your search strategy. A new piece of information might come from a document you already possess and shed some light on a name that previously meant nothing. All of a sudden the mysterious Susan O’Leary who appears as a witness on a marriage certificate, isn’t so mysterious after all, she’s a married sister. Or perhaps there’s a new source you’ve uncovered that can be used for another branch of the family, previously at a dead-end. Such is the nature of genealogical research, the route from A-to-B is seldom as straightforward as we would like. It may involve a detour through most of the alphabet before we arrive at our desired destination. But sometimes it’s these detours that provide the most interesting stories about our ancestors. 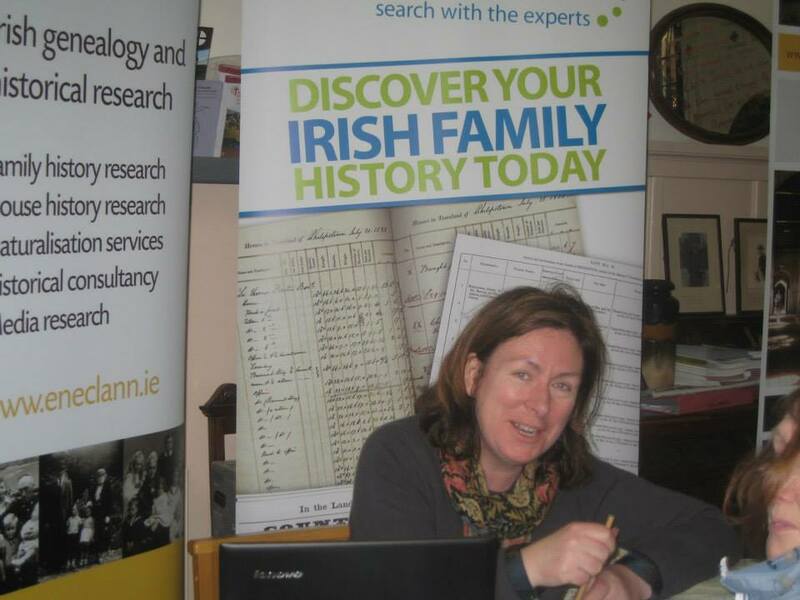 This entry was posted in News, Newsletters and tagged 1930'3 how to Trace your roots, advice, archive, competitions, email, Eneclann, Family History, findmypast, Fiona Fitzsimons, Genealogy, genealogyday2014, Ireland, Irish, news, newsletter, online, publications, Reseacrh tips, research, Research experts, subscribe, subscription, tracing your roots back to the 1830s or earlier..